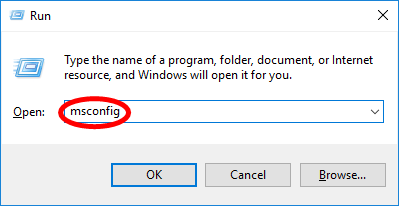 This is the first thing you should try when Outlook is not responding. Just turn off your computer and then turn it back on. Press the Windows logo key and R on your keyboard at the same time. 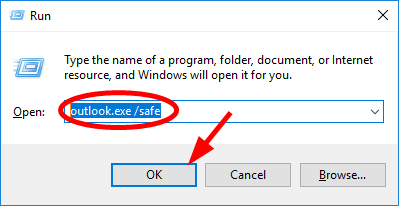 Type “outlook.exe /safe”, then click the OK button. 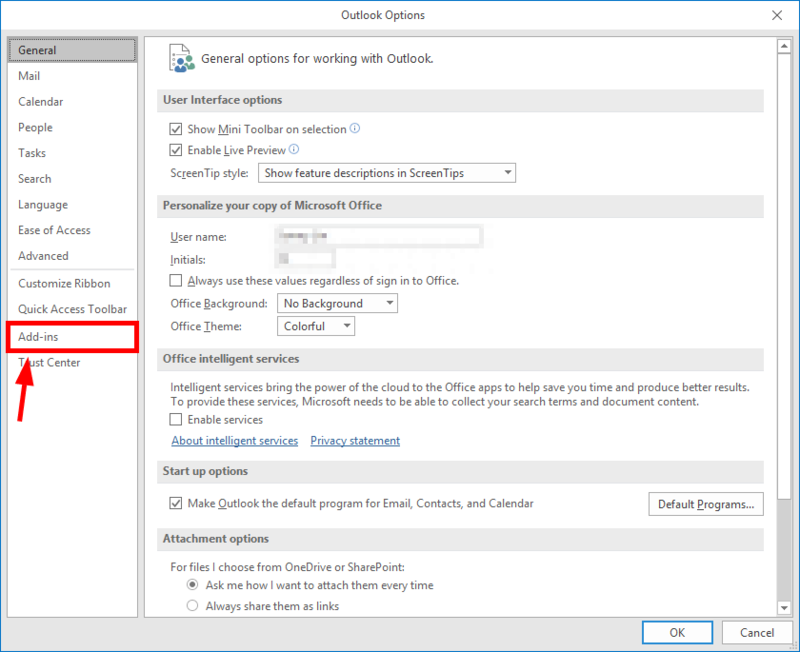 Check if Outlook starts properly. If it does, move on to the next step. Otherwise, this can’t fix the issue for you, and you should try the next fix. 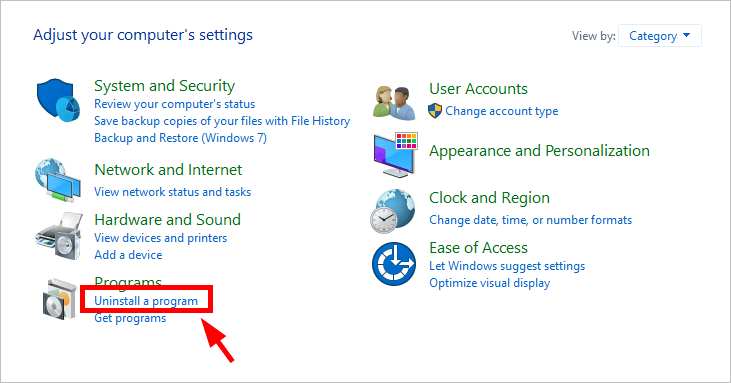 Select COM Add-ins from the Manage drop-down menu, then click the Go button. 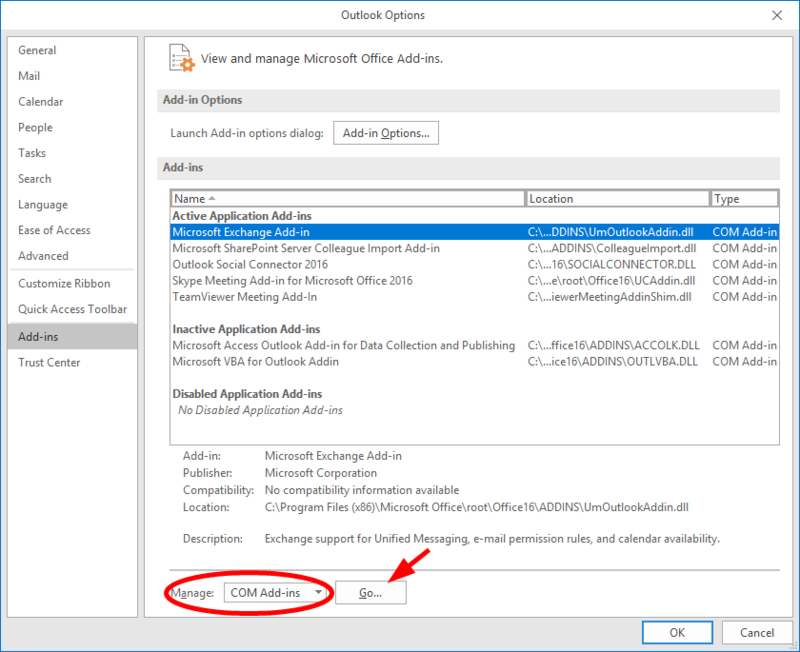 Disable all the add-ins (by unchecking all the items in the list), then click OK.
Close Outlook. Then open Outlook normally. Do step 4 to 7. Then enable one add-in and click OK. 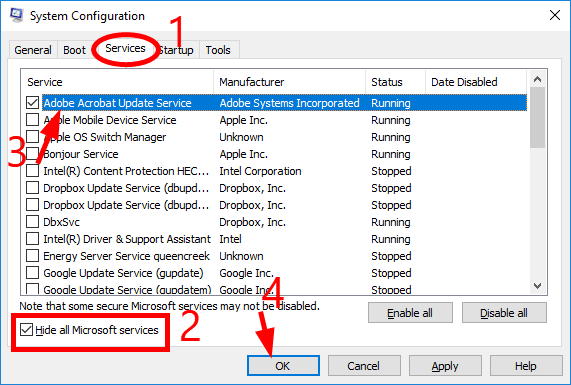 Restart Outlook and see if the enabled add-in makes Outlook irresponsive. If not, do step 10 to 11 until you find the problem add-in. 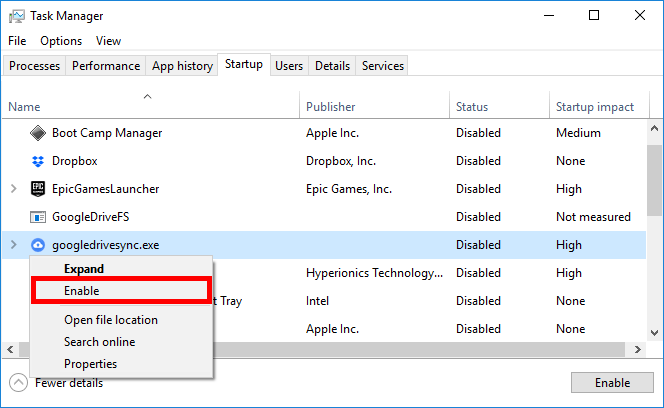 Disable the problem add-in. 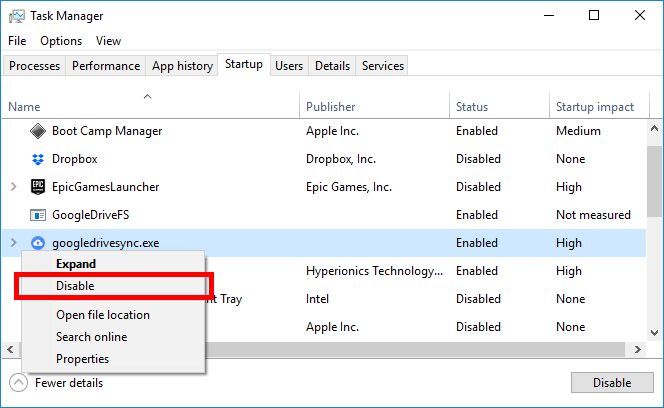 You may also need to contact the developer of the add-in or Microsoft for advice. Hopefully, this fixed your Outlook crashing issue. If not, move on to the next fix, below. 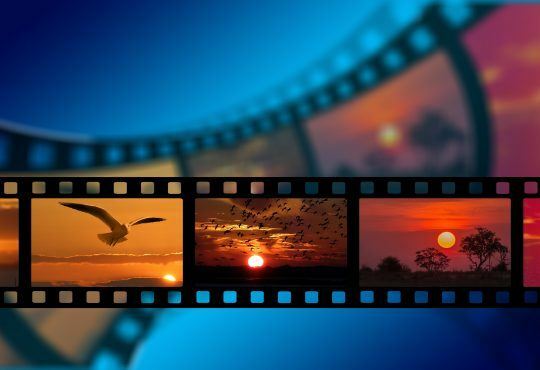 Perhaps your Outlook is not responding because there are interference from other programs. 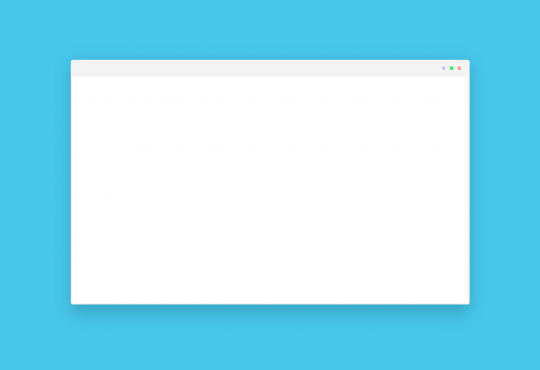 You should try performing a clean boot on your Windows system. 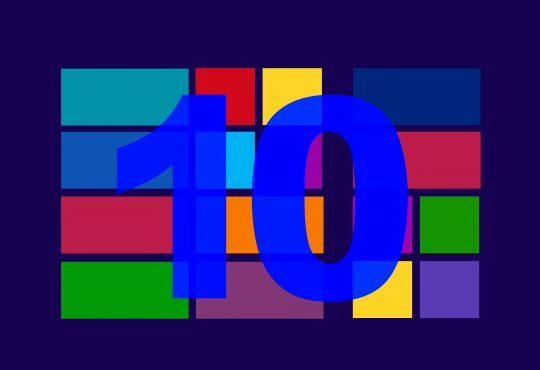 *A clean boot is a process that starts your Windows system with only the most essential drivers and programs. 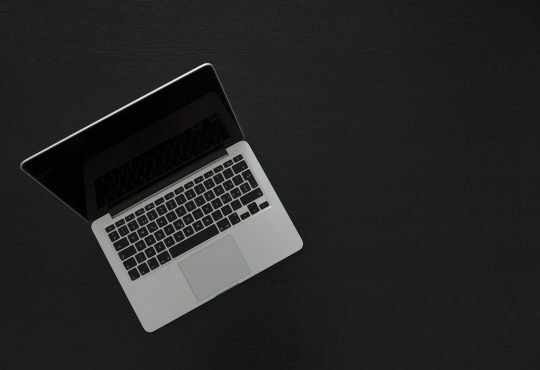 By doing it, you can determine what is the cause of your computer problem if it is due to software conflicts. Check to see if this fixes your issue. If so, go to the next step to find out the application or service that causes trouble. Otherwise skip all the steps below and move on to Fix 4. 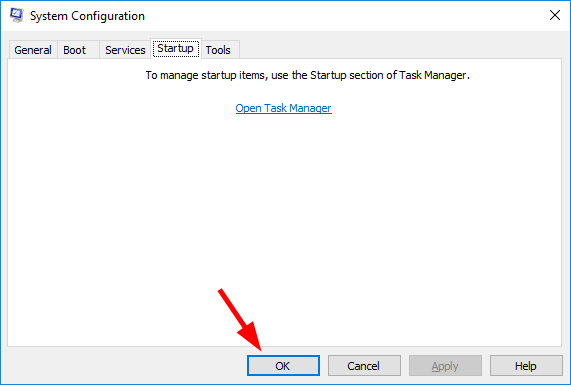 Check to see if the Outlook not responding issue occurs. If it doesn’t, do step 9 to 11 until you find out the service that causes the issue. If none of these services is the cause, try the steps below. 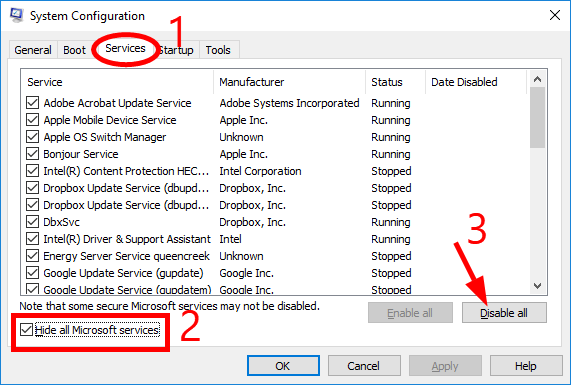 *If there’s any service that causes your Outlook issue, you should do some research on the Internet to see what program is this service related to. Then contact the vendor of this program or your system for advice, or use an alternative solution. 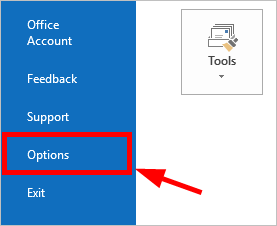 Check to see if your Outlook issue occurs. If it doesn’t, do step 13 to 16 until you find out the startup item that causes your issue. 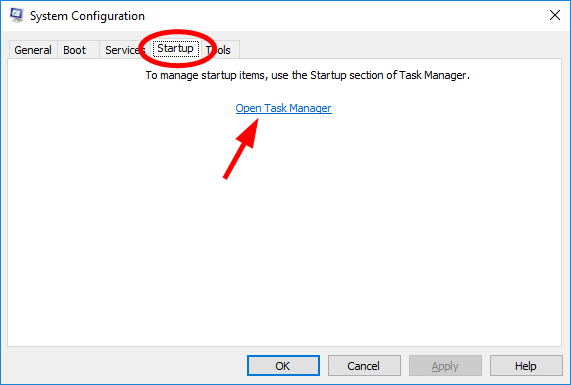 *If there’s any startup item that causes the Outlook issue, you should see what program is this item related to. Then contact the vendor of this program or your system for advice, or use an alternative solution. Press the Windows log key and R on your keyboard at the same time, then type “control” and press Enter on your keyboard. Click the View by drop-down menu and select Category. 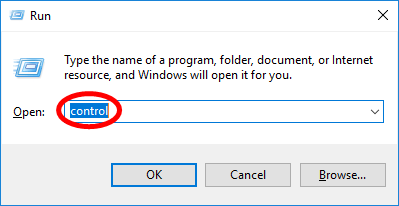 Right click Microsoft Office, then click Uninstall. Reinstall Office from where you get it. 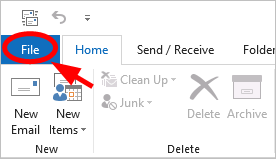 Now open Outlook, then check to see if it’s running properly. Hopefully one of the fixes above worked for you. 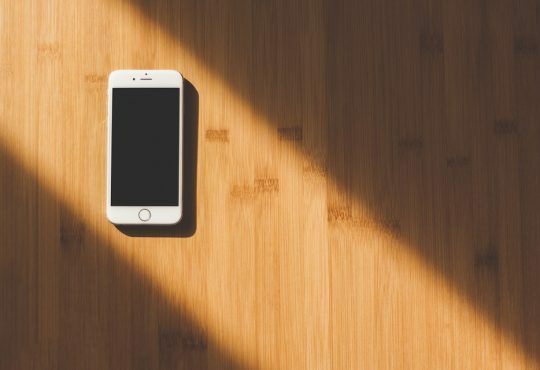 If you have any questions or suggestions, leave us a comment below!